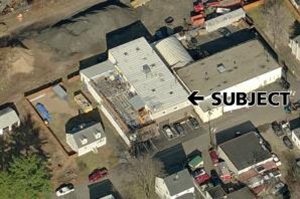 Check out Tranzon’s 12,098sf industrial building in West Haven, Connecticut. Situated on a .22 acre lot in an industrial planned development zone, this warehouse property offers paved parking and is ideal for business owners looking for a strategically located building to call their headquarters. PA is picking this one for its convenient access to I-95. Auction date is July 19th. Low maintenance living is always popular, especially when many are looking to downsize or bring in additional income. This week we’re spotlighting some duplexes that present an abundance of both convenience and comfort as well as possibly bringing in some extra cash. Take a look at Micoley’s 2-story duplex in Janesville, Wisconsin. The first floor unit showcases 3 bedrooms and one bathroom, encompassing 1,224 square feet. The 700sf second floor unit offers 2 bedrooms and 1 bath. 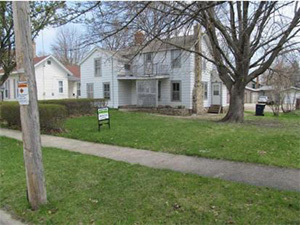 This property also has a detached 2-car garage and full basement for extra storage. PA is picking this one for its investment potential, where the owner can rent one or both units for some significant monthly income. Auction date is July 26th. For those who prefer to build their own empire from the literal ground up, then you may want to peruse this week’s PA Picks of some choice development land lots hitting the auction block. 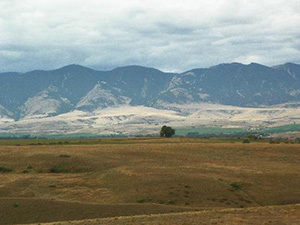 Check out United Country Wolf Creek Realty’s 200-acre offering of pristine ranch land in Sheridan, Wyoming. Ideal for a farm or ranch with abundant grass and grazing for livestock, this lot encompasses rolling hills, pasture land and breathtaking views of the Big Horn Mountain. PA is picking this one for its development potential and efficiency with SAWS water and natural gas availability. Online bid deadline is June 25th.